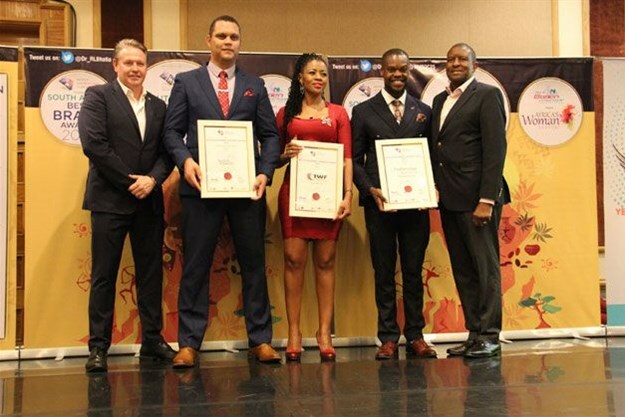 On Thursday, 4 April 2019, CMO Asia recognised and honoured South Africa's Best Brands at the Hilton Hotel in Sandton, Johannesburg. Posterscope South Africa walked away with the prestigious South Africa Best Brand Award which was endorsed by CMO Asia. On the award win, Donald Mokgale, General Manager for Posterscope South Africa, said: "I am extremely proud of my team for their perseverance and insatiable hunger for more. This award is a reminder of how much work still remains to be done to drive excellence in all that we do and to ultimately build a better country for all."